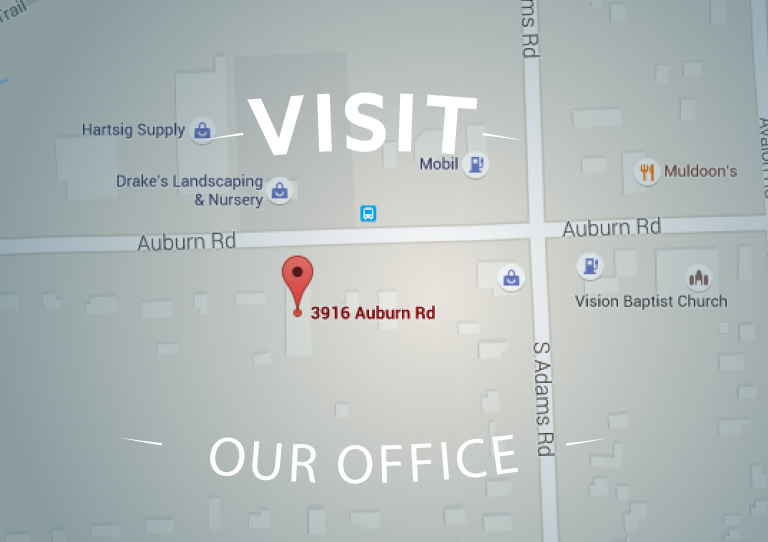 A dental visit can be a nice, comfortable, relaxing experience when you decide to visit our compassionate Auburn Hills, MI practice! We know that you aren’t necessarily always in the mood or you may deal with a bit of unpleasant nerves, so we strive to help you feel at ease. With that said, we remind you that there just happen to be some tips that you can take on board that can make your time with us even comfier! Think a handful of tips through and give them a go! We know you might think that you’ll seem silly for brushing before you come in to see us for your dental visit. However, the very opposite is true! We feel very appreciative when patients take the time to brush before they come in. That way, we don’t have to look at or deal with dirty teeth. Instead, we can immediately begin working away to help you keep your smile healthy. On the other hand, you can also feel your proudest and most comfortable. You won’t feel compelled to make excuses for your smile, feel any embarrassment, etc. You’ll feel relaxed with your cleanest smile on display! Before you come in for a dental visit, this isn’t the time to load up on something greasy, carb-loaded, etc. You want to be able to stay awake and to feel chipper, rather than lethargic or yucky. Eat something healthy that will allow you to feel energetic yet relaxed. Tip: Go Easy On Caffeine, Etc. About feeling relaxed: Go easy on the caffeine, so you can sit back and relax during your dental visit, rather than feel jittery, on edge, and ready to run laps around the office! Sure, if you happen to have an extremely comfortable and nice-looking outfit that you’d like to wear, go for it! However, our team likes to remind patients that if you’re trying to decide what to put on in terms of clothing before your dental visit, it’s always good to keep your comfort in mind. You’ll be lying back in our chair, whether for a simple checkup and cleaning or filling or anything else! So, it’s nice to feel relaxed and at ease (and warm!). Use this as your guide and you’ll feel much comfier when you receive your smile care with us! Come to our practice to receive comfortable dental care, so you feel happy to return for any additional care you need in the future. For questions about making visits even more relaxing, just give us a call! To learn more, schedule an appointment or initial consultation by calling Advanced Dental Concepts in Auburn Hills, MI today at (248) 852-1820.